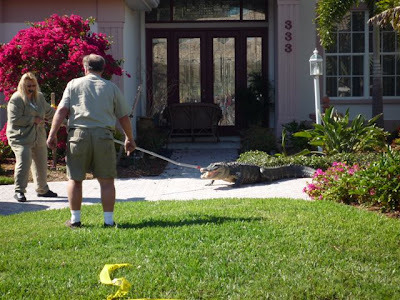 My parents were walking home the other day and saw a commotion at a neighbor's house. 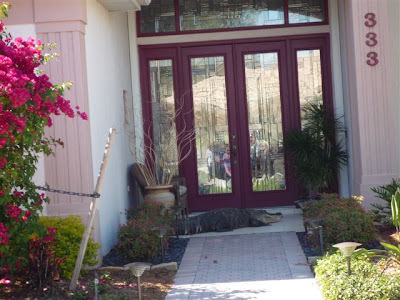 When they got closer, they saw their neighbors had an unwelcome visitor. 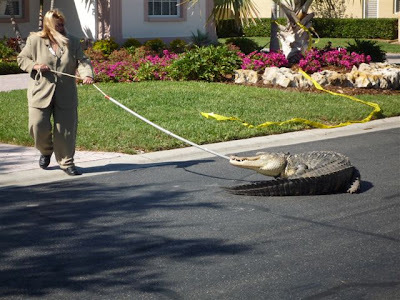 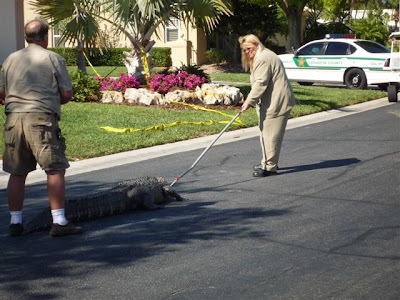 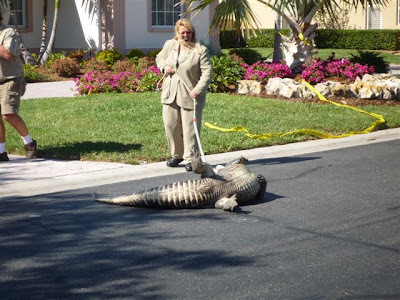 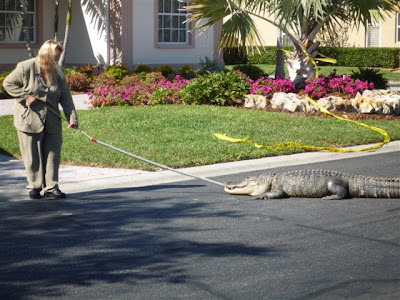 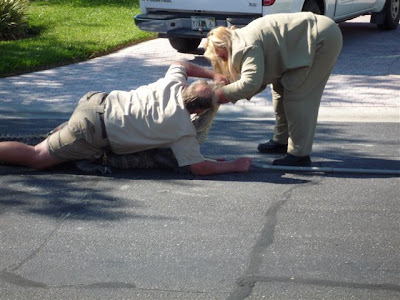 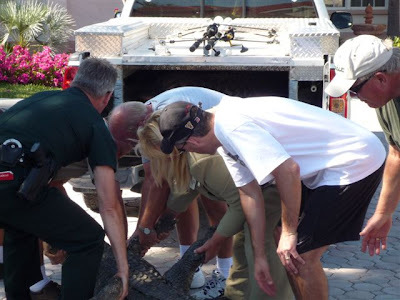 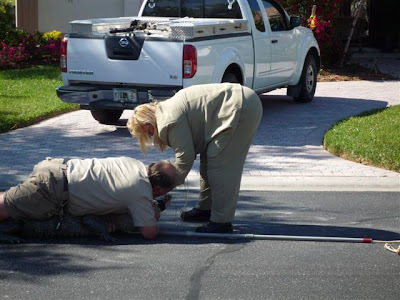 They hung around while the police and some animal removal experts dealt with the wayward gator and snapped these pictures. 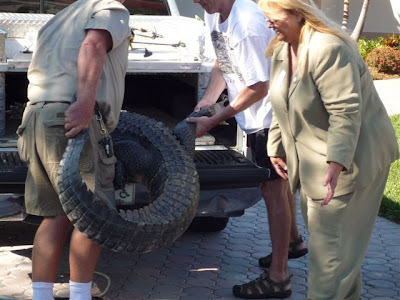 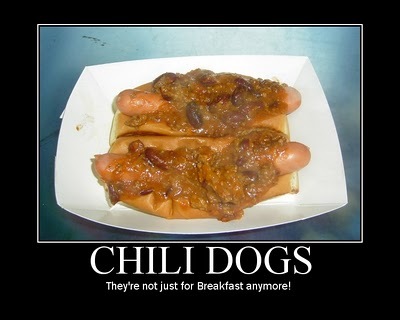 Load it up for a return trip to the swamp. 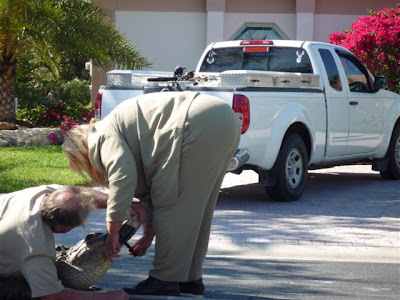 And you thought the Jehovah's Witnesses were a pain!